Institute for European Affairs is focusing on negotiations between Serbia and the EU as well as on strengthening the capacity of all sides involved in the process. Given the complexity and long duration of the process, the Institute brings together a large number of professionals and external experts with whom organises training, debates and other forms of capacity development. We want to contribute to enhanced understanding of Serbia-EU relations. The Institute provides multi-perspective training in order to enable active participation of professionals and citizens in the decision-making processes. 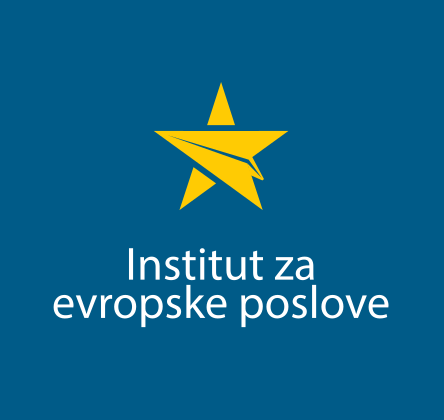 The Institute actively advocates for fundamental reforms within the EU integration process and in cooperation with partners working on strengthening Serbia’s capacity to face the challenges of the global world through collective action. The overall objective is active membership of Serbia in Euro-Atlantic framework for the benefit of all citizens.